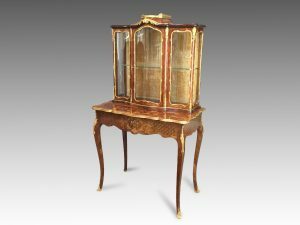 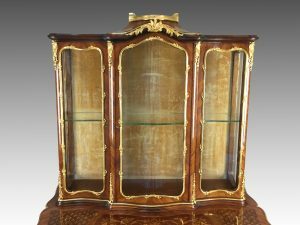 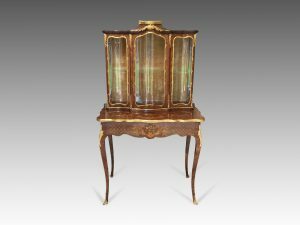 A fine late 19th century, French, ormolu mounted kingwood and marquetry inlaid vitrine on sand. 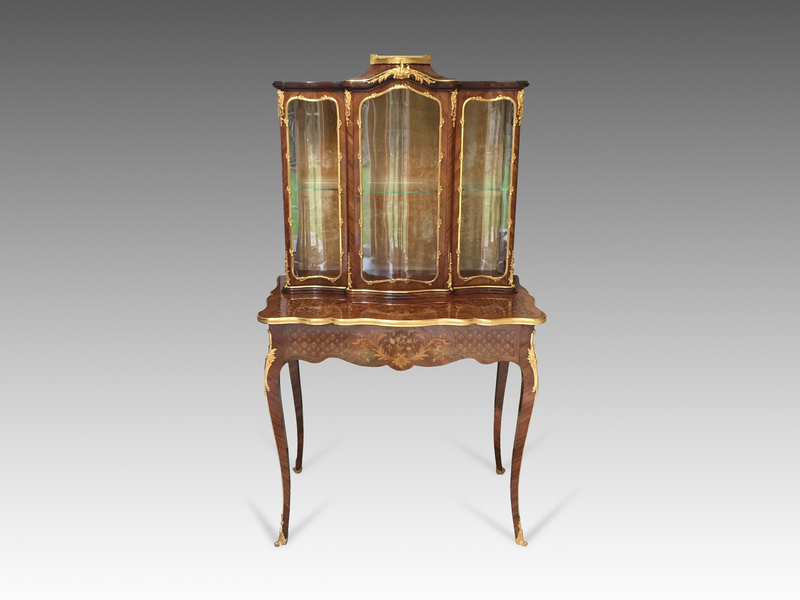 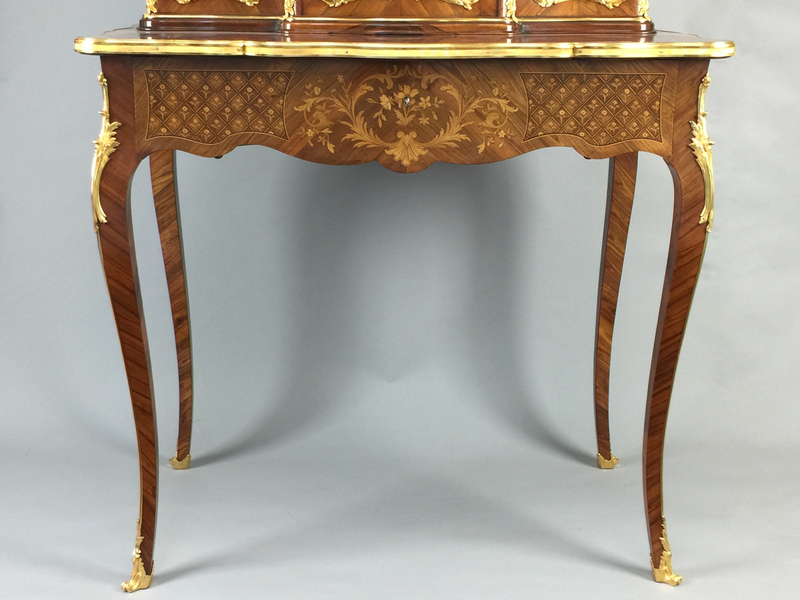 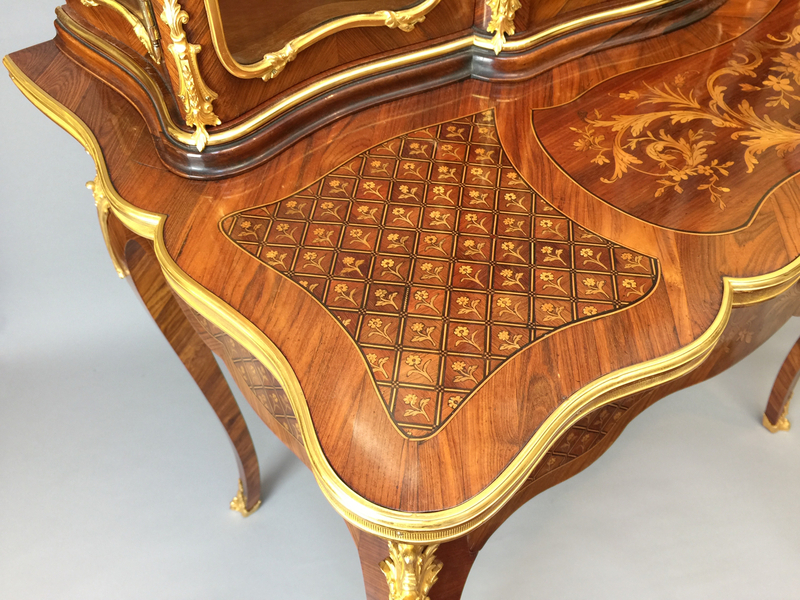 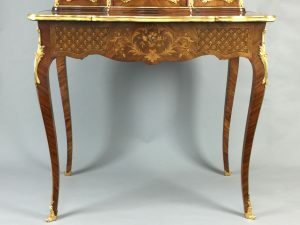 Of serpentine form the shaped top with central galleried breche d’Alep marble above three glazed doors flanked by glazed sides, above a marquetry inlaid base with frieze drawer opening to a leather lined writing surface and small drawers, standing on slender cabriole legs ending in sabots. 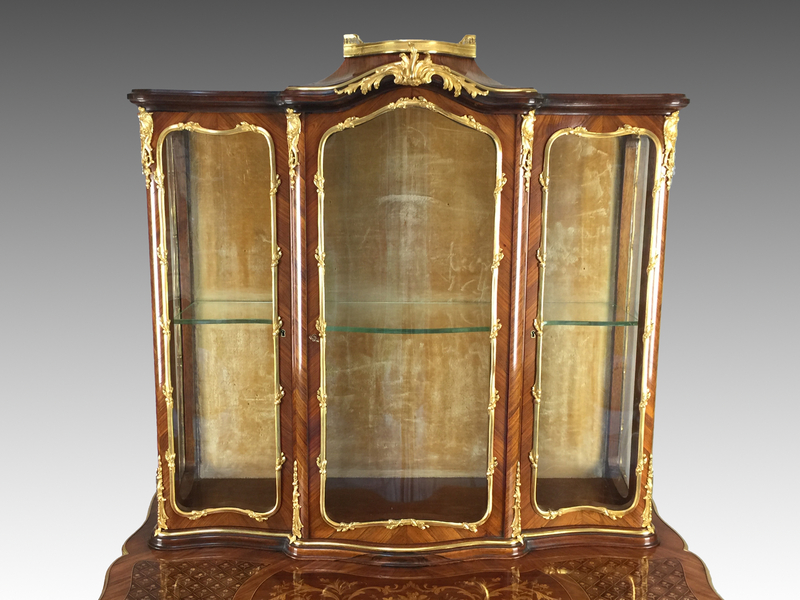 Mounts regilded. The three Cabinet locks stamped ‘Clement Linke’. Knee mounts with ‘MK’ from master moulds. 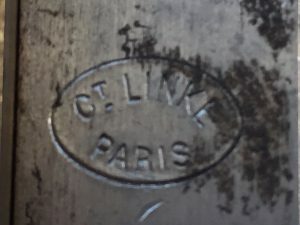 Clément Linke and his son, also Clément, were the primary suppliers of locks to François Linke. 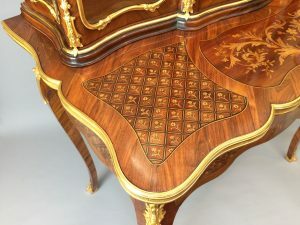 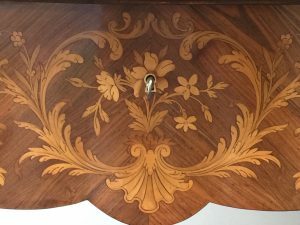 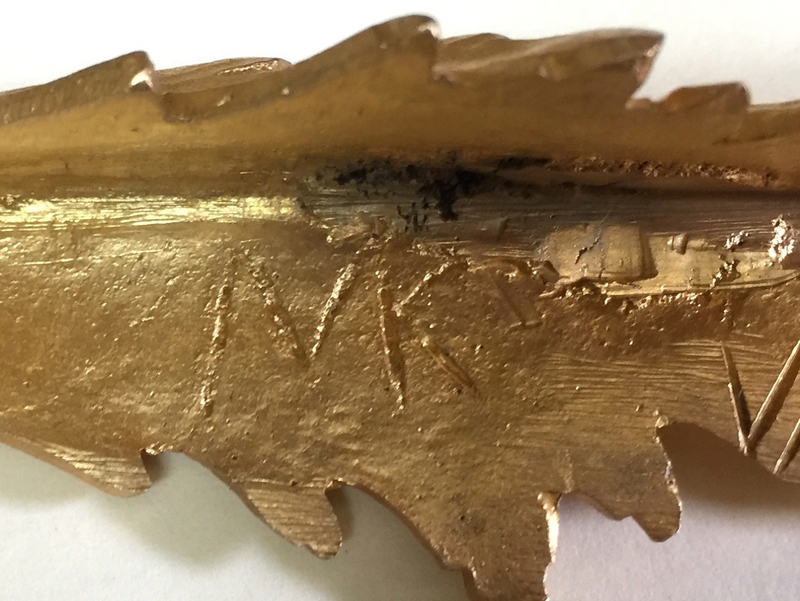 They also supplied locks that were lavish, unique and not inexpensive – the pieces his locks are found on are almost without exception of outstanding quality.